"The findings from the 2018 report confirm that NGOs worldwide are rapidly expanding their use of technology and with increased reliance on technology, comes increased data management and security needs," says Heather Mansfield, founder of Non-profit Tech for Good. 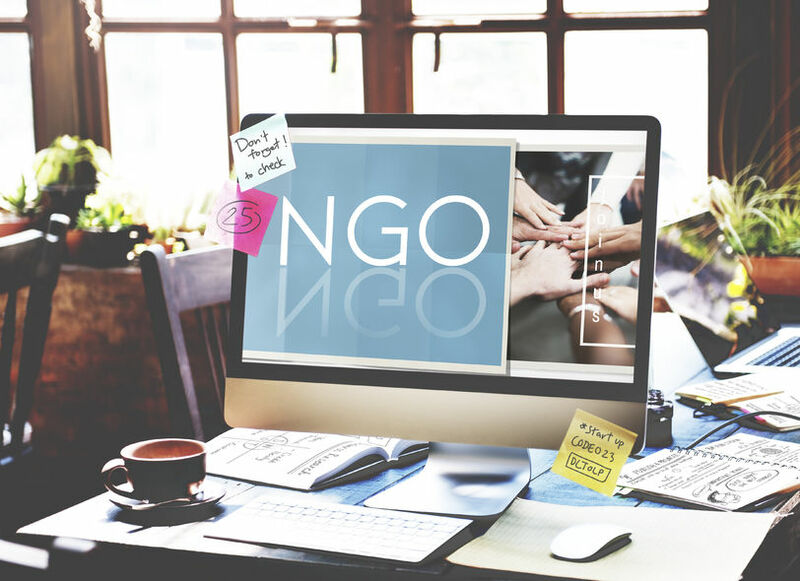 The report provides insight on the online and mobile communication tools NGOs around the world use to promote general awareness, communicate with core audiences and raise funds from donors, as well as an analysis of those online tools and comparisons of regional usage. New findings this year also uncover how NGOs implement data management and security software. Key findings globally include that 92% of respondents have a Web site. Of those, 87% are mobile-compatible, a 9% increase from 2017. The survey discovered that 68% of respondents noted their organisation uses the .org domain, compared to 8% that use the .com domain. E-mail dominates as the preferred form of communication to donors, with 63% of respondents regularly sending e-mail updates, but 18% use messaging apps and 15% regularly send text messages to supporters. According to the study, 72% of respondents accept online donations, an increase of 5% from 2017. While 95% agree that social media is effective for online brand awareness, only 32% of NGOs worldwide have a written social media strategy. It emerged that Facebook leads to global use, with 93% of respondents having a dedicated page, followed by Twitter (77%) and YouTube (57%). Some 25% of NGOs post daily to their Facebook page and 24% tweet two-to-five times daily, yet 68% of NGOs post to LinkedIn less than once per week. The study also found that 80% of NGOs worldwide rely on the Microsoft Windows operating system for desktop/laptop computers; on smartphones/tablets, global Google Android use outweighs Apple iOS. NGO respondents indicated using customer relationship management (CRM) software to manage communications with donors (45%), and of those, 64% use cloud-based CRM. Only 41% of global respondents use encryption technology to protect data and communications. "For the first time, this year's report provides benchmarks for managing and securing organisational and donor data. NGOs lag behind the private sector in this area and by providing benchmarks, we hope to inspire NGOs to modernise their data management and security practices." Key findings from Africa include only 74% of NGOs in Africa have a Web site, with 87% being mobile compatible. Compared to the global average, fewer NGOs in Africa accept donations online (55%). Facebook is the most popular social media channel in Africa (85%), followed by Twitter (62%) and LinkedIn (39%). Google Android is the most popular smartphone/tablet operating system on the continent (66%). "The annual Global NGO Technology Report not only shows how the Internet can help organisations communicate and collaborate with stakeholders but how it can serve as a powerful force for change when coupled with various technology tools," says Brian Cute, CEO of Public Interest Registry.